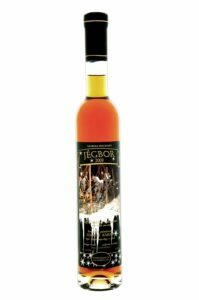 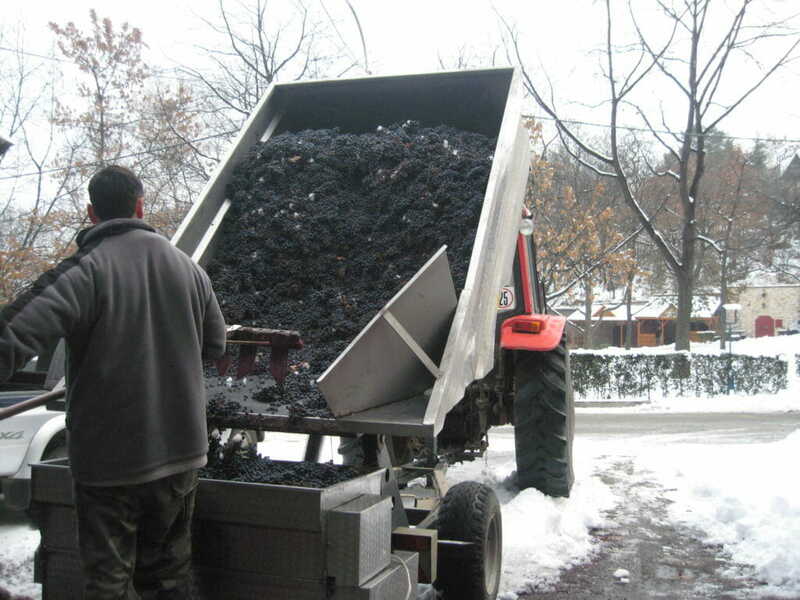 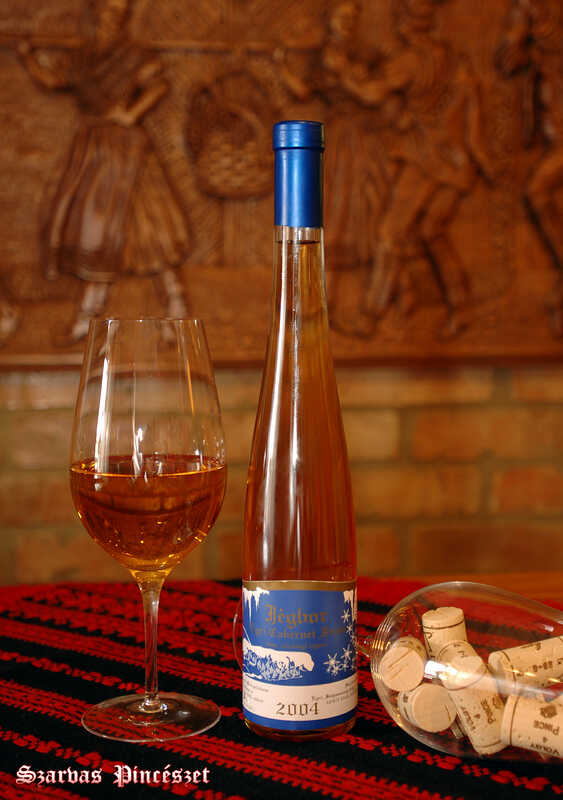 Our icewines are made from Cabernet franc and Cabernet Savignon, which are frost-resistant grapes. 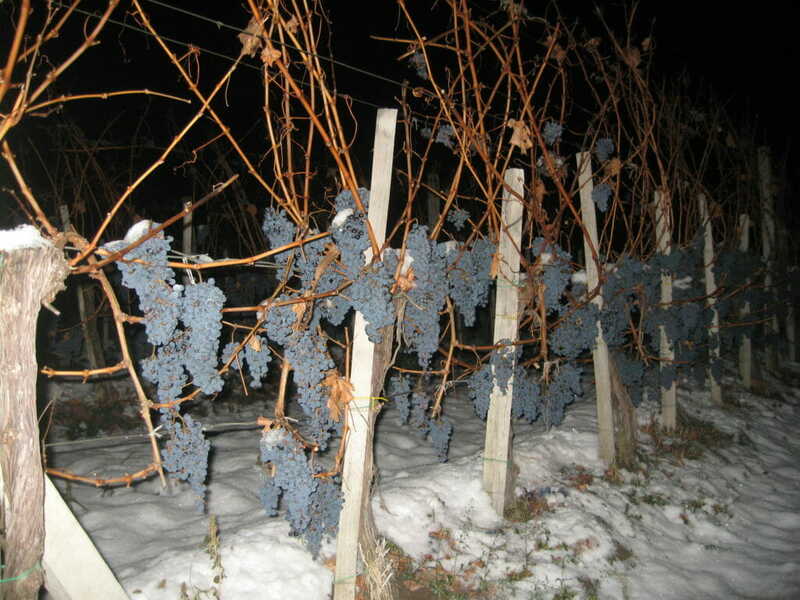 Harvested in December and January at 2 a.m. in -7 degrees. 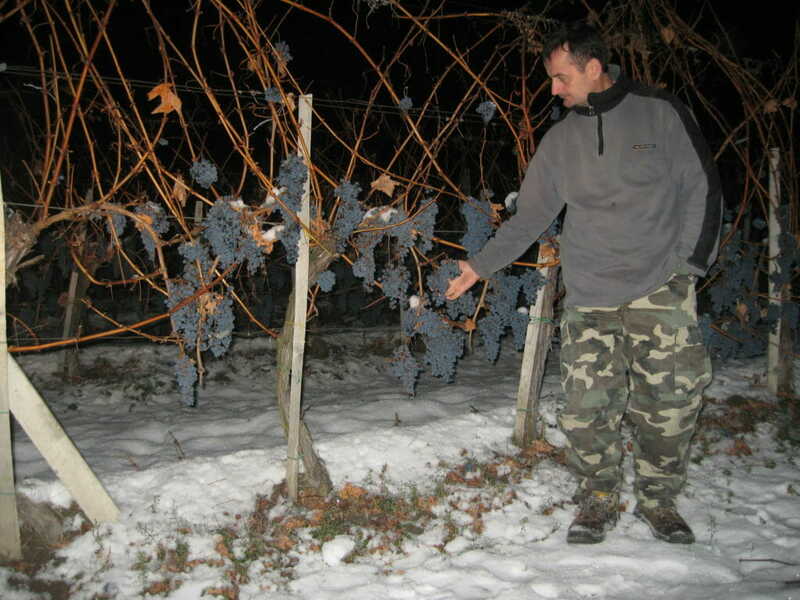 It is only possible to harvest the grapes if the temperature remains around -7 degrees Celsius for at least 3-4 days after the frost. 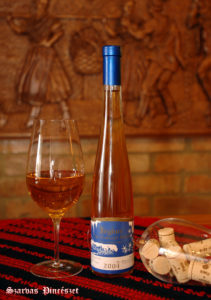 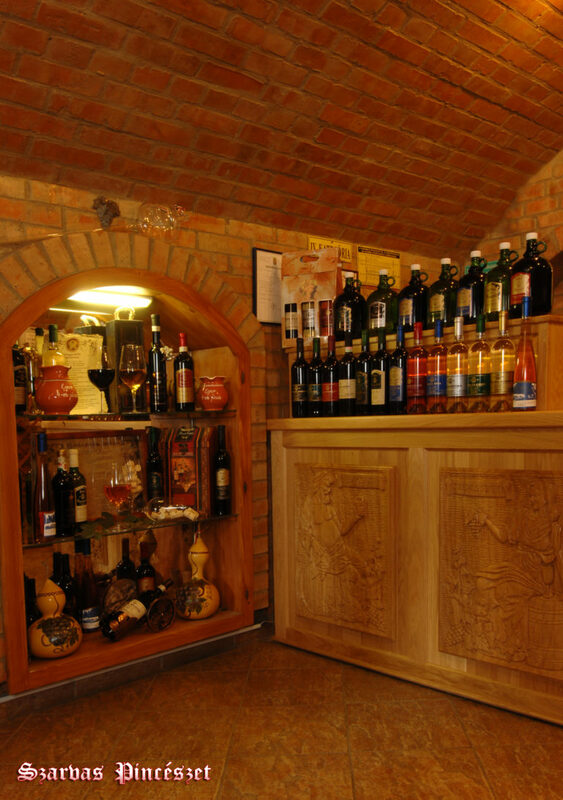 As a result, we get a rich, pleasant taste and aroma of sweet wine, which we recommend as dessert wine.